From the 13th of September until the 8th of October 2017 we opened our own Pop-Up Store with our brand CityZapper. The pop-up could be found on the Haarlemmerdijk 41, right in the centre of Amsterdam. 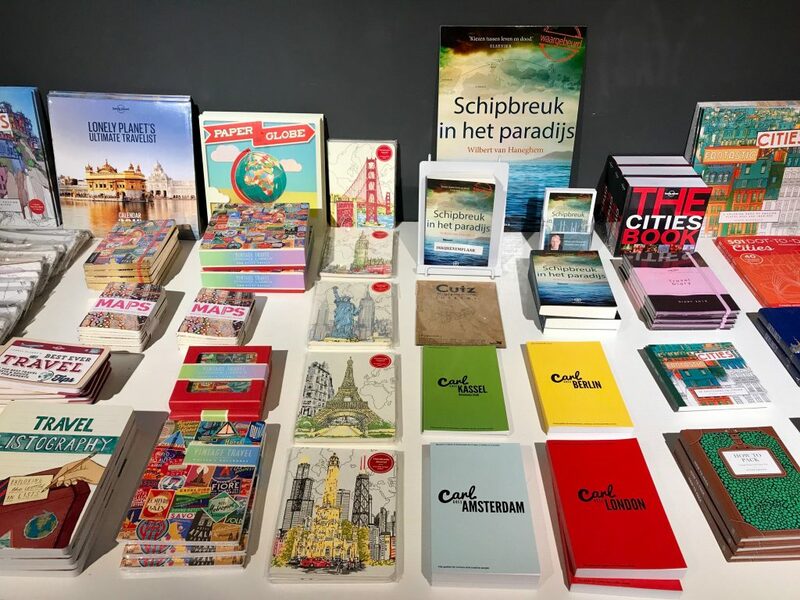 So during this month CityZapper was not only visible online, but also offline, with the CityZapper Pop-Up Store in Amsterdam. During these 4 weeks visitors were able to make a journey through several world cities with products from local brands! You don’t need to travel for hours to see some world cities. One visit at the CityZapper Pop-Up Store and you can see six different world cities in less than 15 minutes. 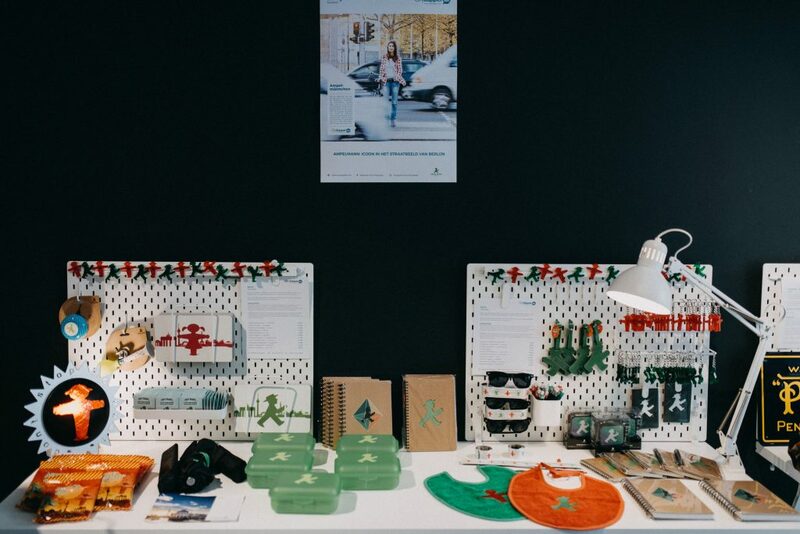 Every product that was sold in the pop-up store is made in the city it represents. Step inside and begin your journey in Portland, Oregon, where you could find products of 10 different local brands. Tea, salt, postcards, bags and wooden iPhone Docks. This is just a small part of the products you could find in the store. Next stop: Rio de Janeiro. Here you could find handcrafted 3d puzzles, which you can put together yourself. After stops in North- and South America you traveled back to Europe where you could find yourself in Heidelberg, Germany. 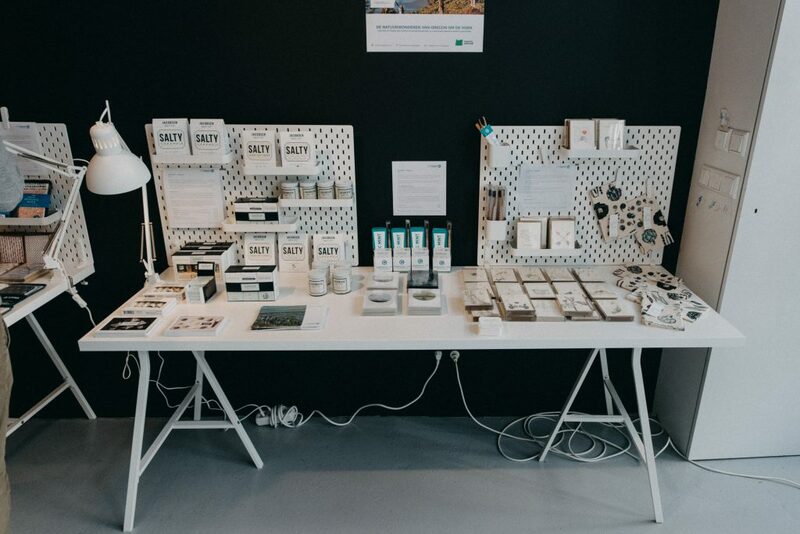 Here you could buy coffee, gin, soap, mustard and bags that are completely made of recycled material. Across Heidelberg you can also find the capital of Germany, Berlin, with products from the famous Berlin brand Ampelmann and six different flavors of popcorn from Knalle. After Berlin there were two stops left. 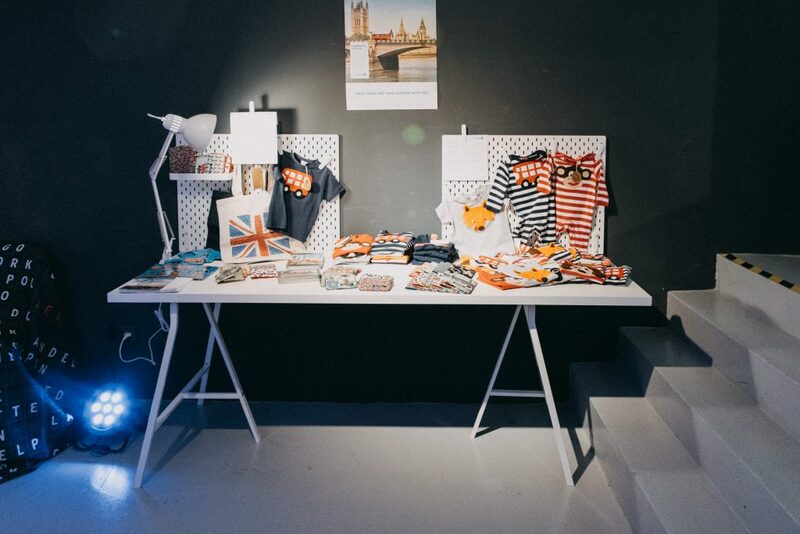 First you visited London, where you could find children’s clothing, passport covers, coin purses, card holders and marble coasters, all with typical London prints. You ended your journey in Helsinki, with a wide variety of products. The main goal? Start to know the cities and learn more about the stories of all these local brands and designers. In addition to the products of the cities, we also had a wide range of travel gadgets and travel books. All travel gadgets were from Airportag. This company specializes in travel gadgets with the airport codes of all airports in the world. You could find a wide variety of products, from mugs to t-shirts and from phone cases to shower curtains. The travel books helped you discover even more new places. We gave destinations all around the world the opportunity to not only be visible on the website of CityZapper, but also to present themselves in the store via product placement, video’s, (networking) events and other PR activities. All the products in the store were accompanied by a small display with information about the city and the product.